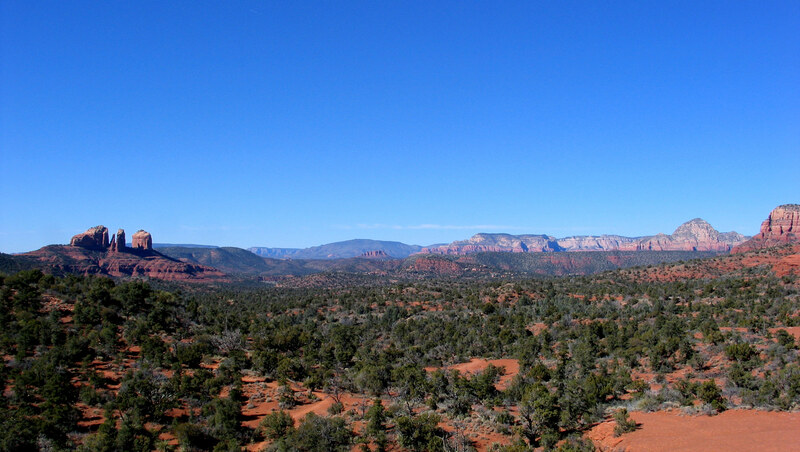 We lead unique tours and retreats that focus on thoughtful conversations about the big questions of life in the majestic red rocks of Sedona, Arizona--a place of profound, inspiring beauty. We are educators of philosophy, science, and religion and we love to explore the areas in which these overlap. 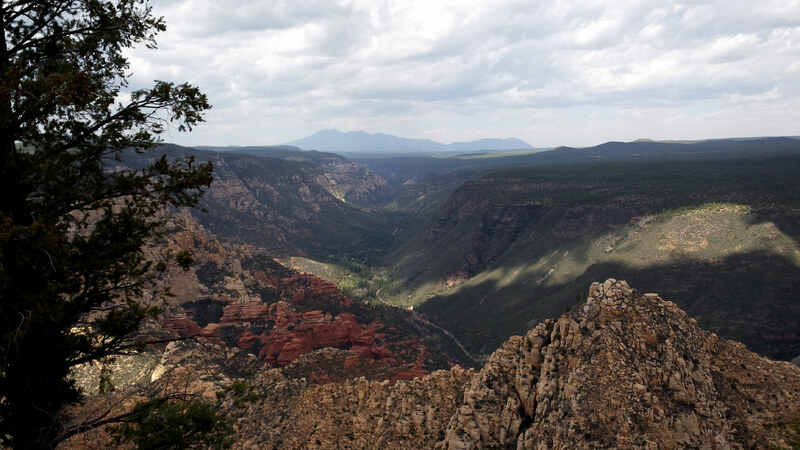 We have found the natural beauty of Sedona and northern Arizona to be the perfect place to inspire and foster careful philosophical conversation. If you have ever been curious about the big questions—such as: What is the meaning of life? What am I doing here? 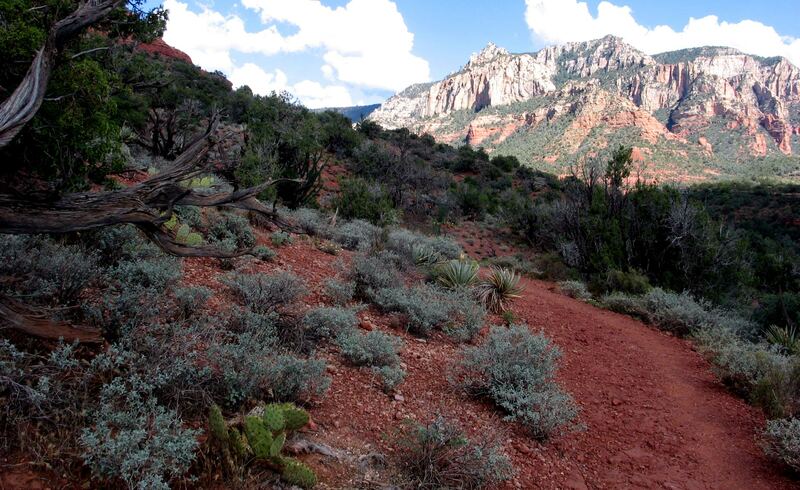 What should I do?—then we invite you to join us in Sedona, Arizona to explore more deeply. 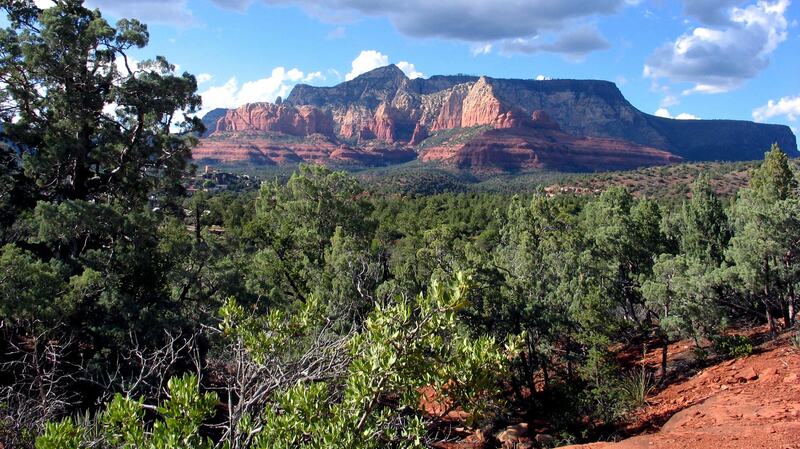 Support Sedona Philosophy. Donate crypto!